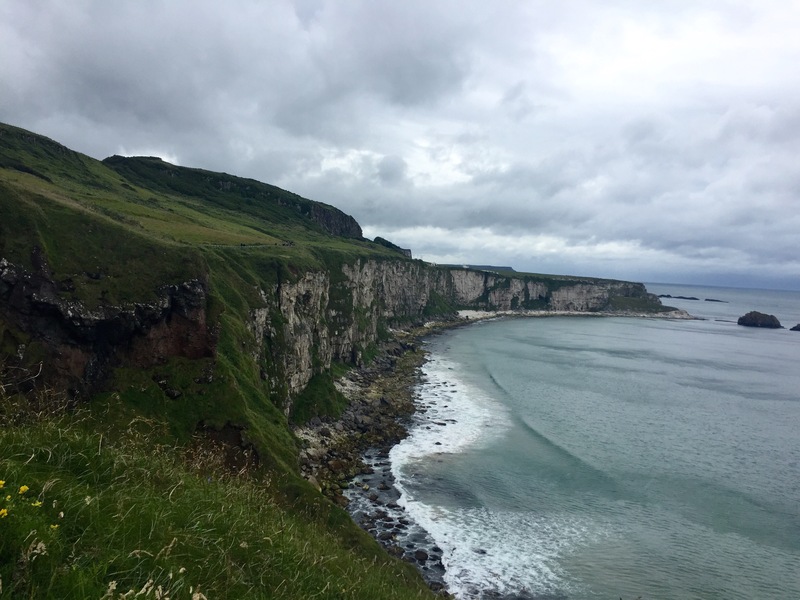 There were a few ‘must-sees’ on our holiday in Northern Ireland, and since the weather put paid to working on our tans on the beach, we threw on our anoraks (yes, really) and headed out to see what the Northern Irish coast had to offer. 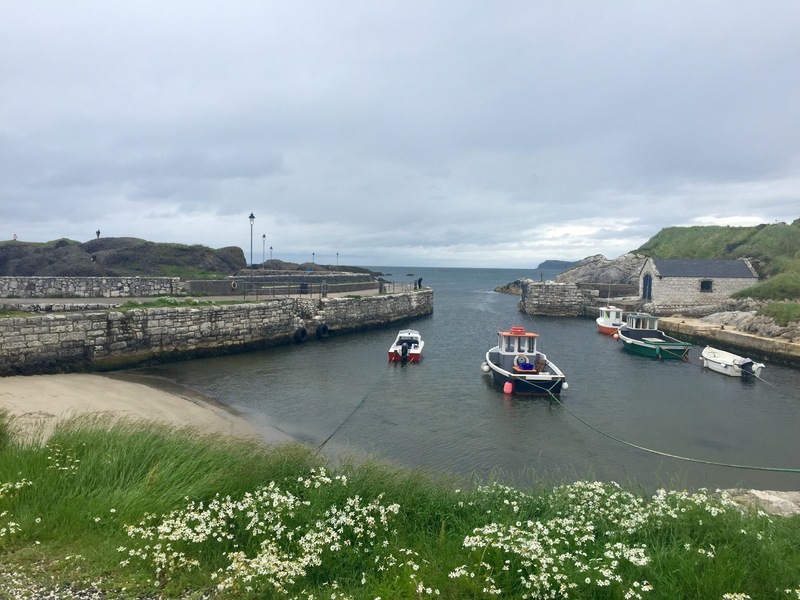 I’ve already written about the Giant’s Causeway, Dunluce Castle, Mussenden Temple and Downhill Demesne, but in this post I’m excited to tell you about Carrick-a-Rede, Ballintoy Harbour and The Dark Hedges! 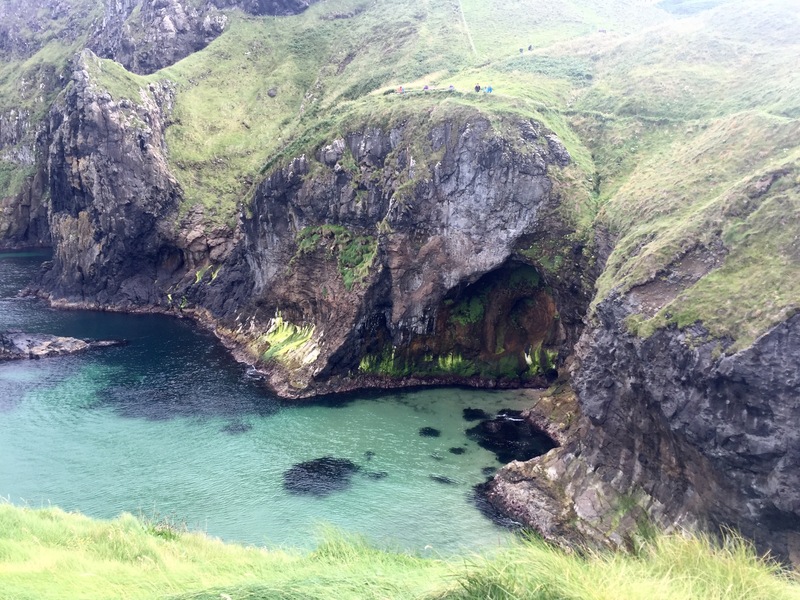 If you’re afraid of heights or have watched Indiana Jones one too many times, then Carrick-a-Rede might not be for you. 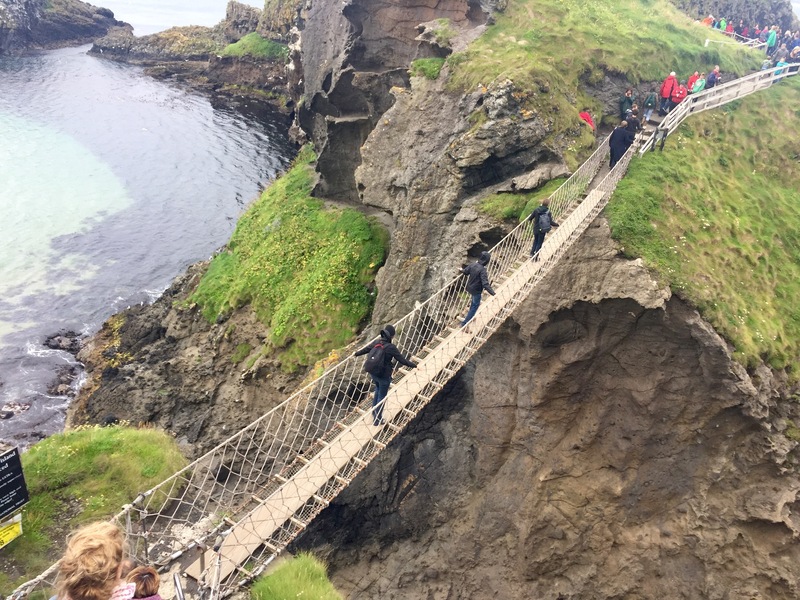 In a nutshell, it’s a rope bridge which was initially constructed by salmon fishermen around 350 years ago to join little Rocky Island to the coastline. 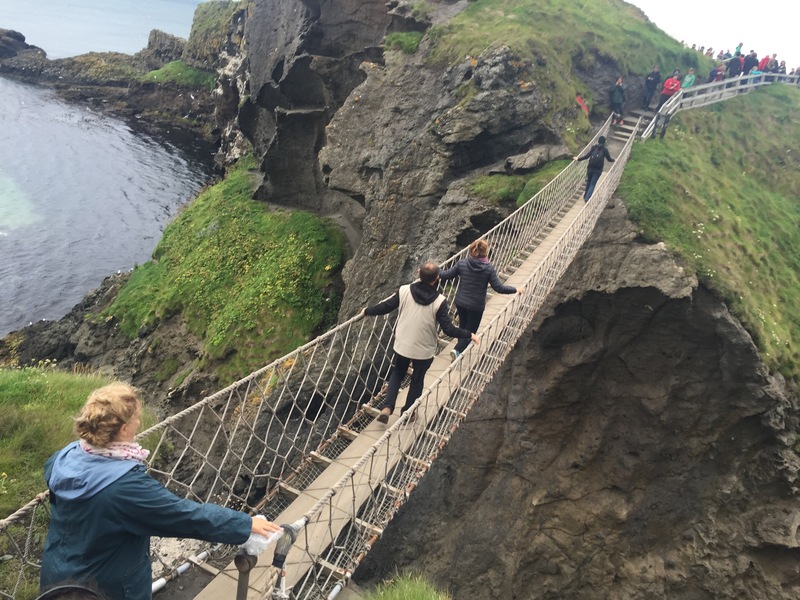 It is suspended 30 metres above the sea and extends 20 metres between the cliffs. 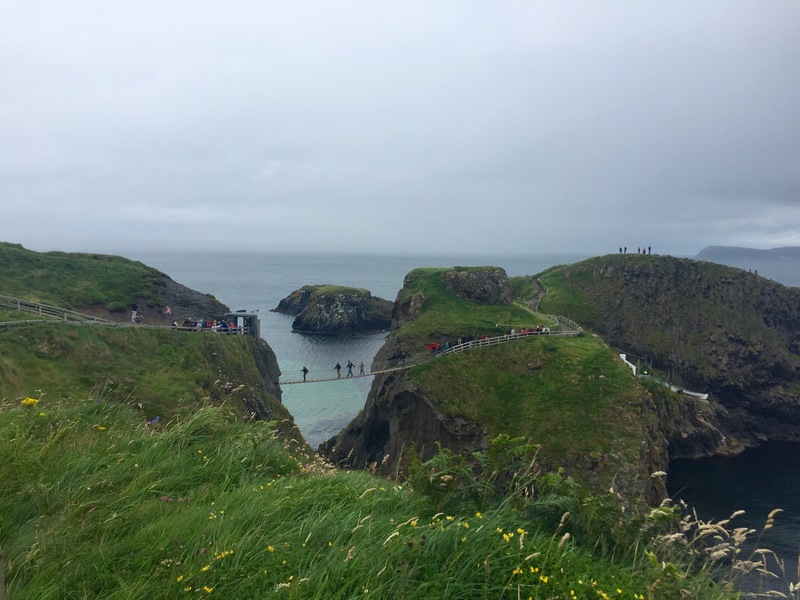 For an adult, it’s £5.90 to cross the bridge, but the one kilometre walk down to the cliffs is actually free. 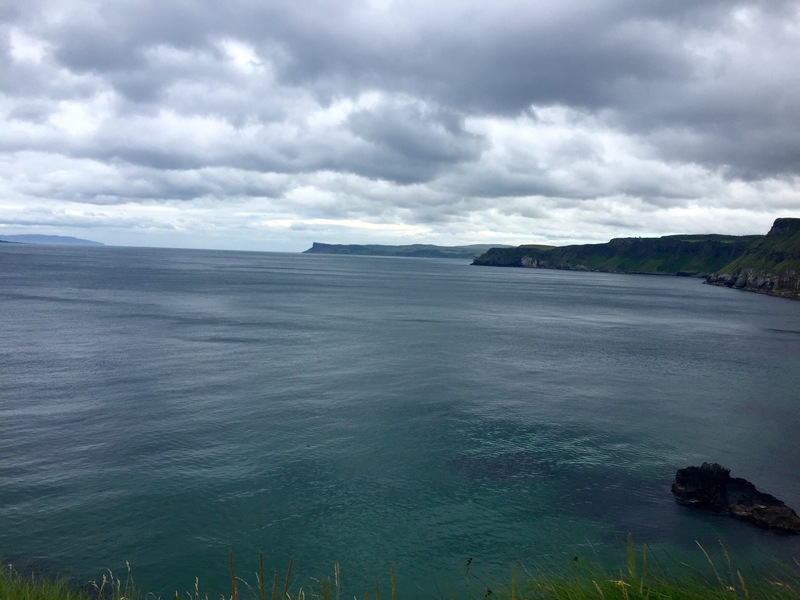 Even if you’re not up for doing your best Harrison Ford impression by heading across the bridge, the views across the Atlantic Ocean still make the slightly knackering walk down to it worth it. 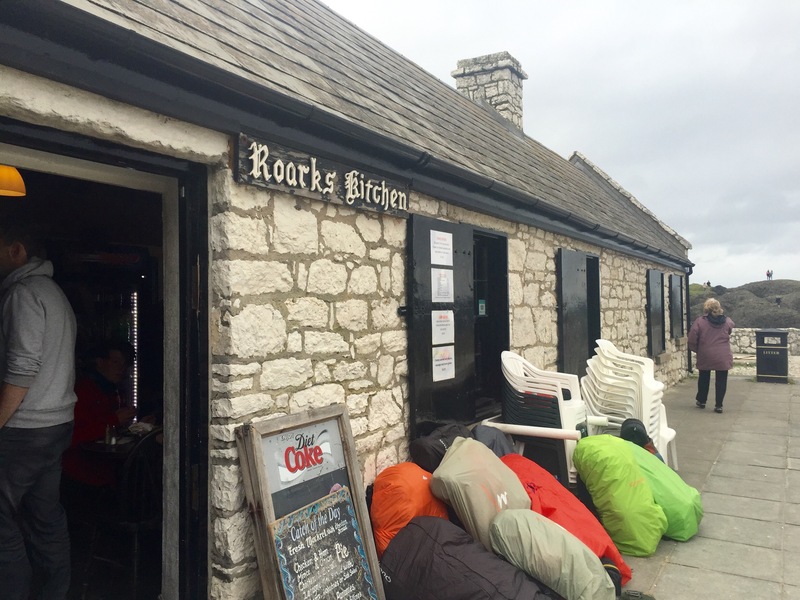 I say knackering, but people of all ages and fitness levels completed the walk (including my 80-something Granny. Yes, she is a legend, I know), so don’t write off the challenge before giving it a go. There are benches along the way should you want a quick stop to catch your breath and take in the scenery. Your patience might be tested a little once you reach the last hundred metres down to the bridge, as this is where the queue started when we visited. 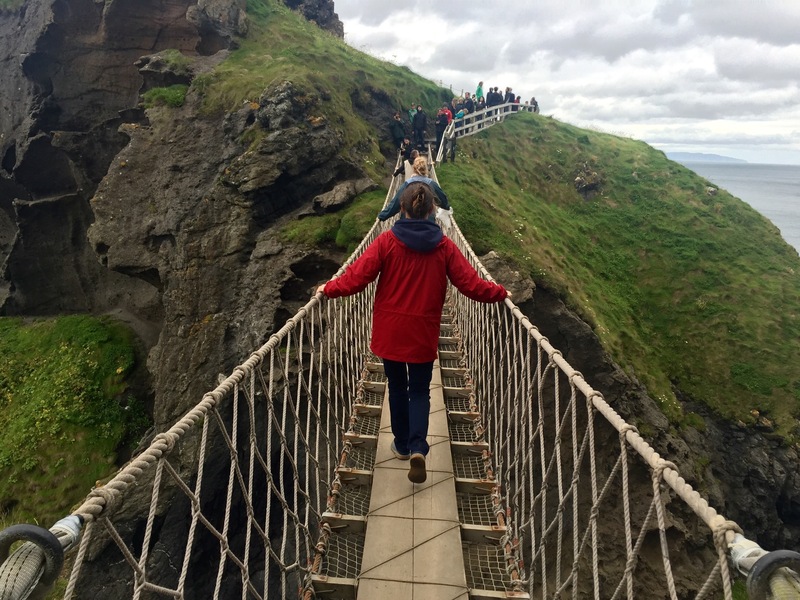 Only a few people are allowed on the bridge at a time, so there’s very little to do other than wait, admire the view, and try not to look down! But before I knew it, I was on the other side, wondering what I’d been so scared about. It was at this point that I was so lucky to be able to get the shot below. 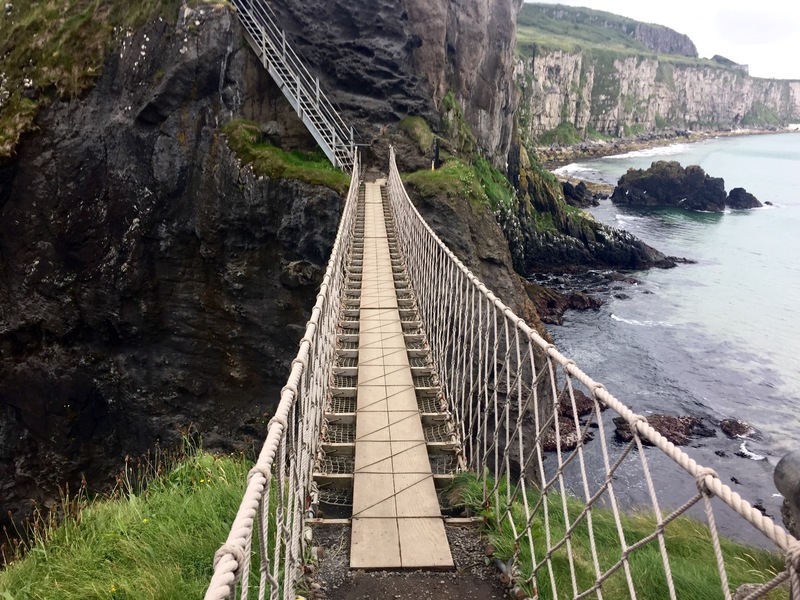 I was the last one through from the mainland before those on Rocky Island were allowed to cross back over (this swap happens every 10 minutes or so), which meant a clear bridge, and the perfect photo op! Rocky Island itself definitely lives up to its name. 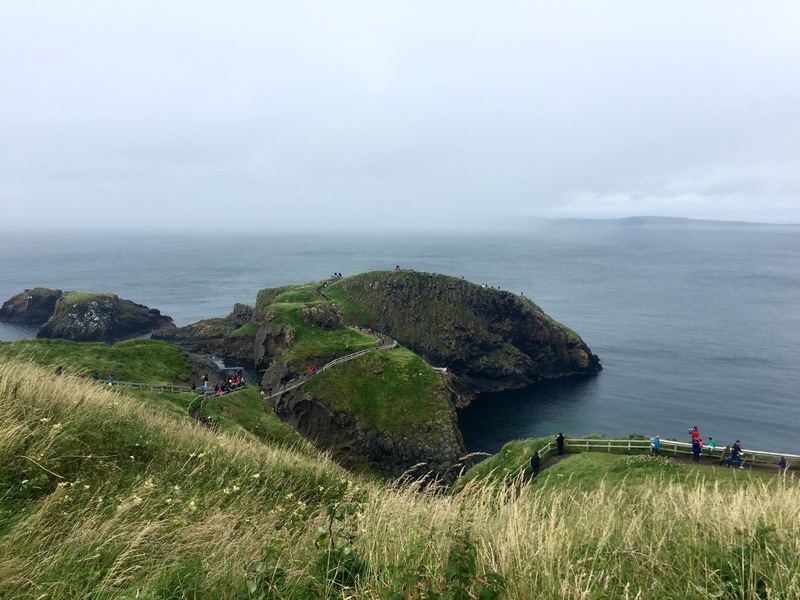 There isn’t all that much to see, aside from yet more views of the seemingly endless ocean. 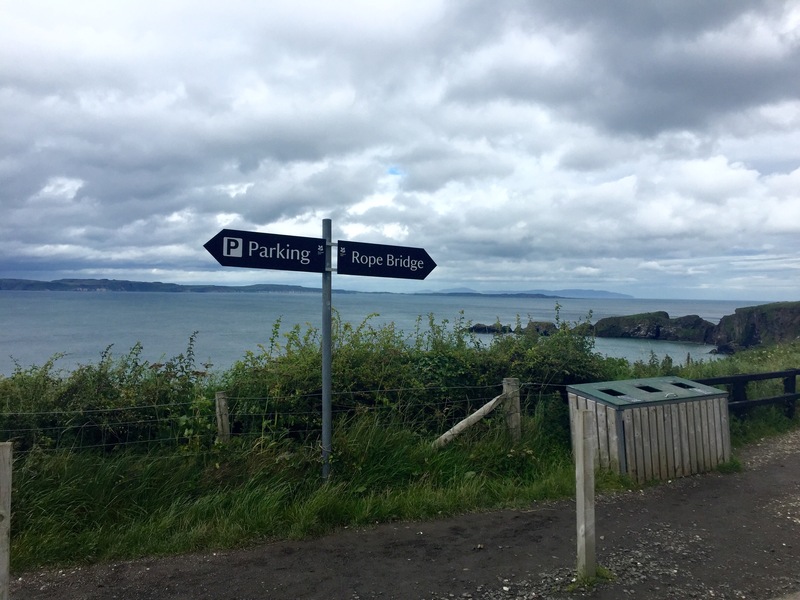 Since views are the name of the game, the walk back up to the car park lets you see a little more of the stunning coastline, too. There’s even a sign and everything. 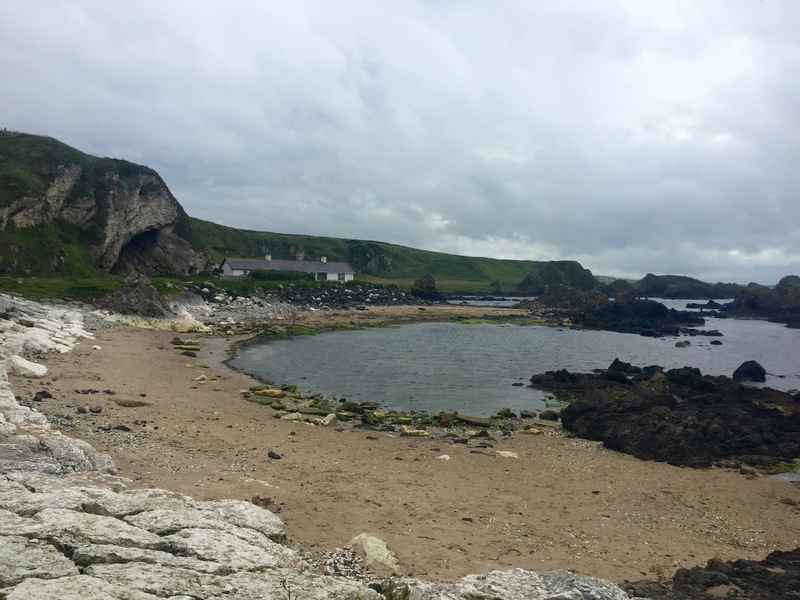 It was lovely to see Ballintoy, and even if you’re not a Game of Thrones fan, its charm is enough to make a quick coffee stop there worthwhile. 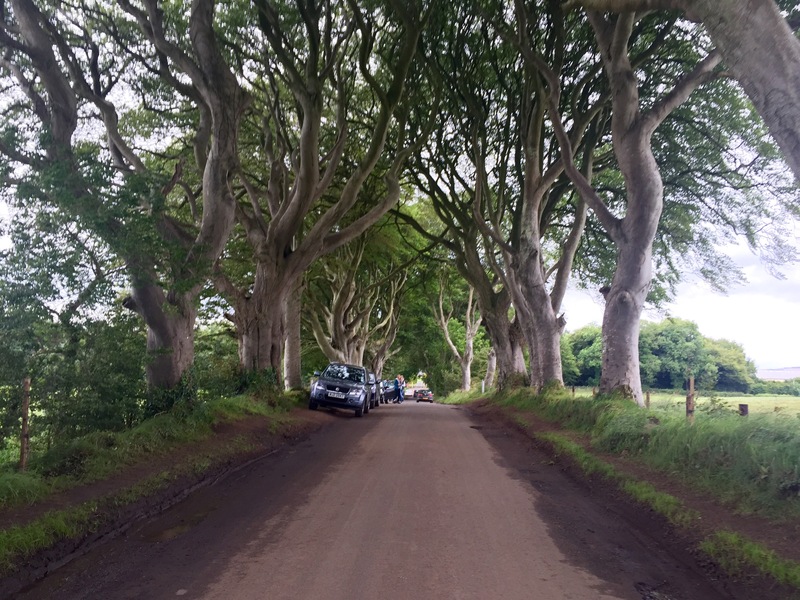 To carry on the GoT motion, our next stop was The Dark Hedges, otherwise known as Bregagh Road in Ballymoney. 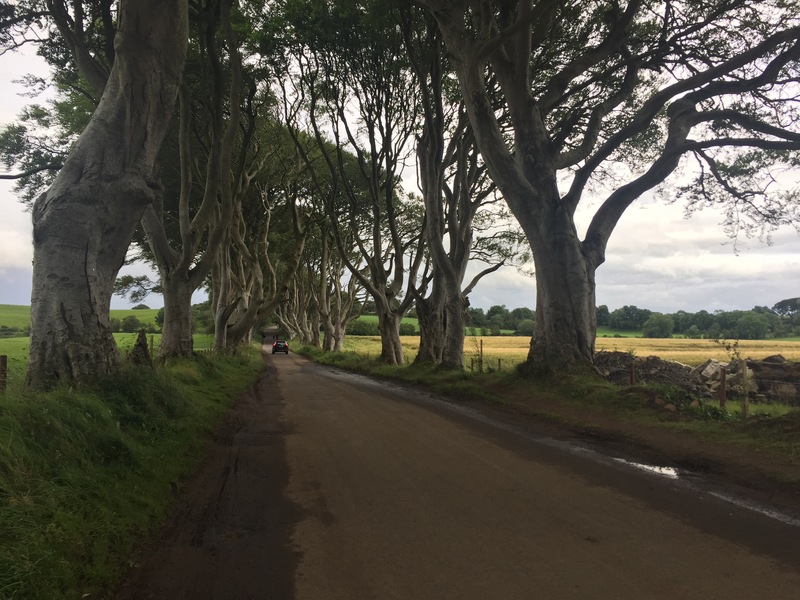 The Dark Hedges is an avenue of beech trees planted in the 18th century by the Stuart family in order to be a striking and impressive approach to their mansion, Gracehill House. 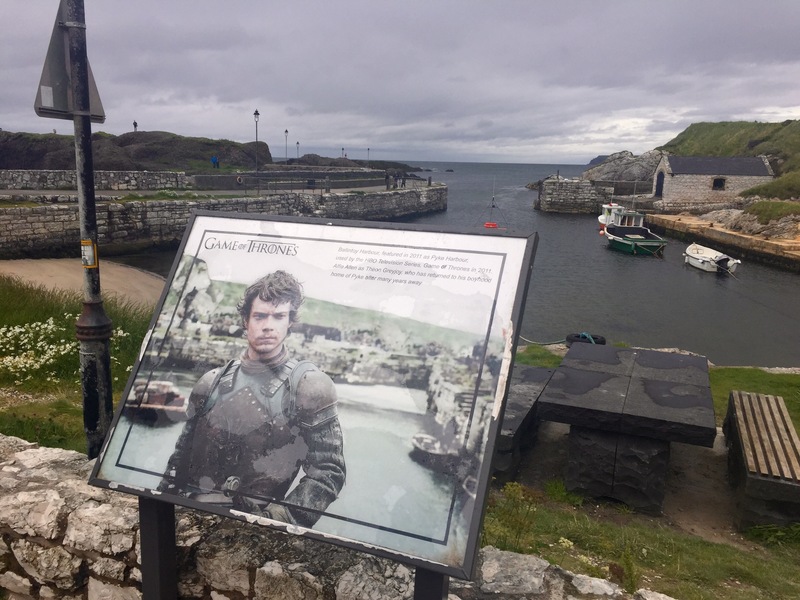 A 20 minute drive or so from Ballintoy, it was used in episode 1 of season 2 of Game of Thrones to depict the King’s Road. 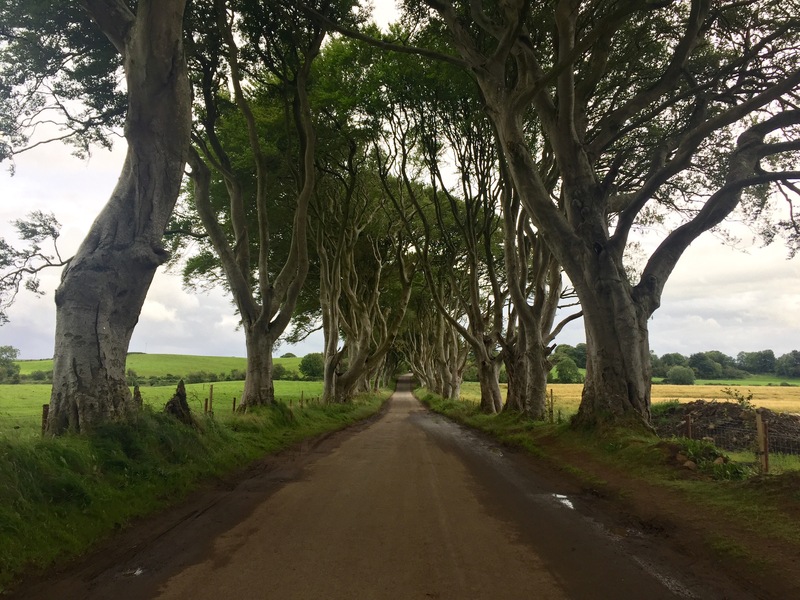 I love how gems like this are peppered around Northern Ireland, and were it not for Game of Thrones, so many people wouldn’t necessarily be inclined to visit it and see it up close, in all its glory. 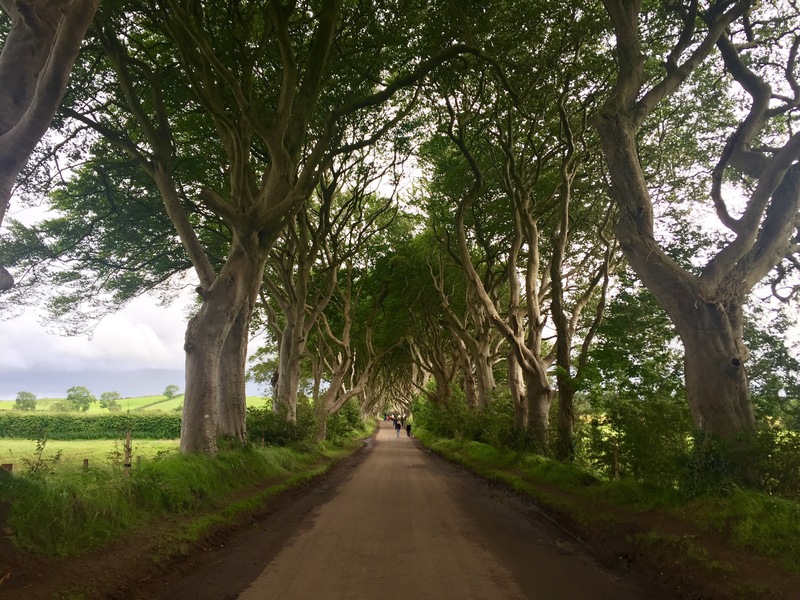 While public exposure is great, it does make it tricky to try and capture a photograph without any people or cars in it, and to see the avenue how the Stuart family intended it to be. 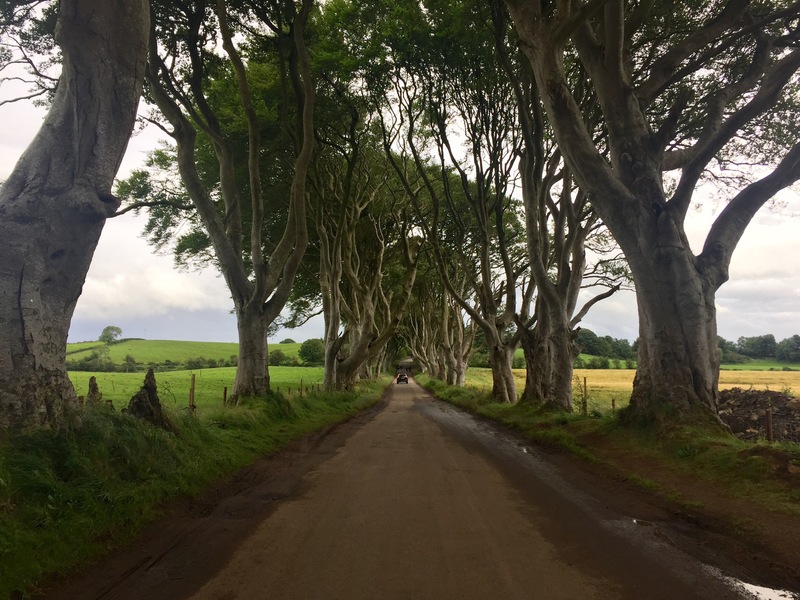 We visited in early evening, so fortunately it wasn’t too crowded, but clear shots of The Dark Hedges are few and far between, so it’s worth keeping a beady eye out for the perfect shot. 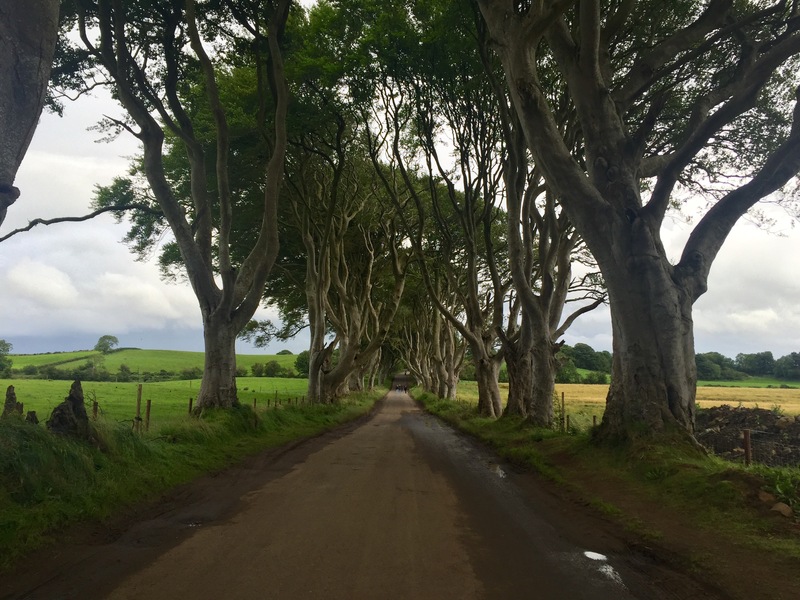 That’s it for another instalment of the Northern Ireland chronicles. There’s a little more to come, so stay tuned for more landscapes, greenery and attempts to get perfect shots in crowded areas!